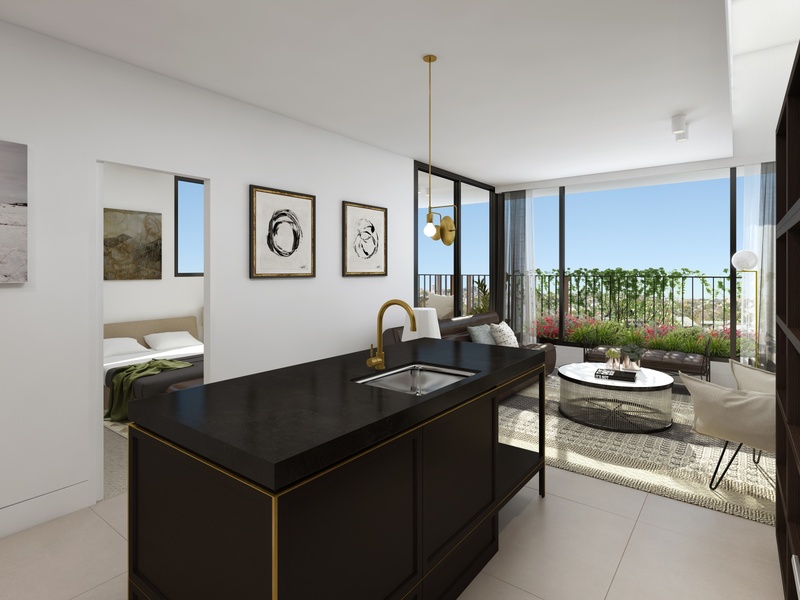 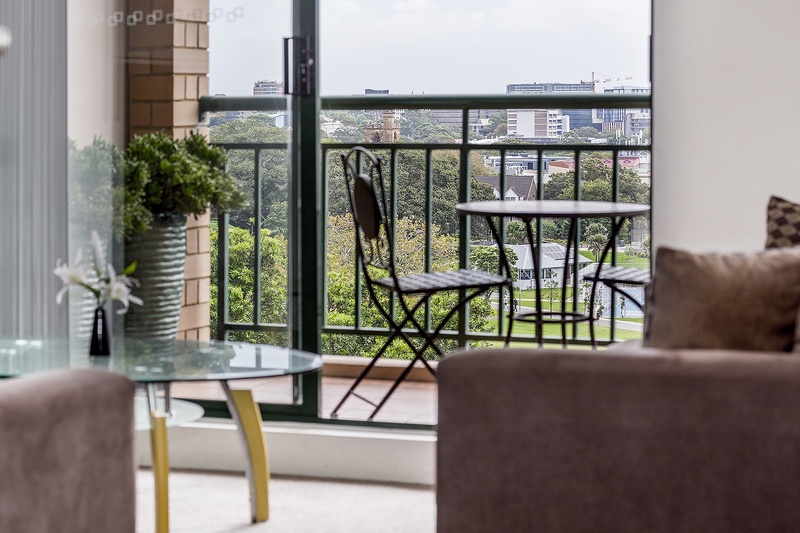 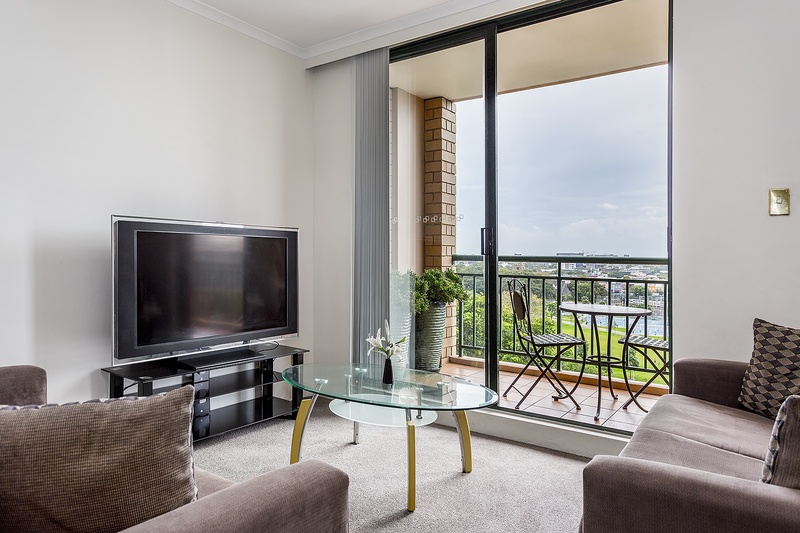 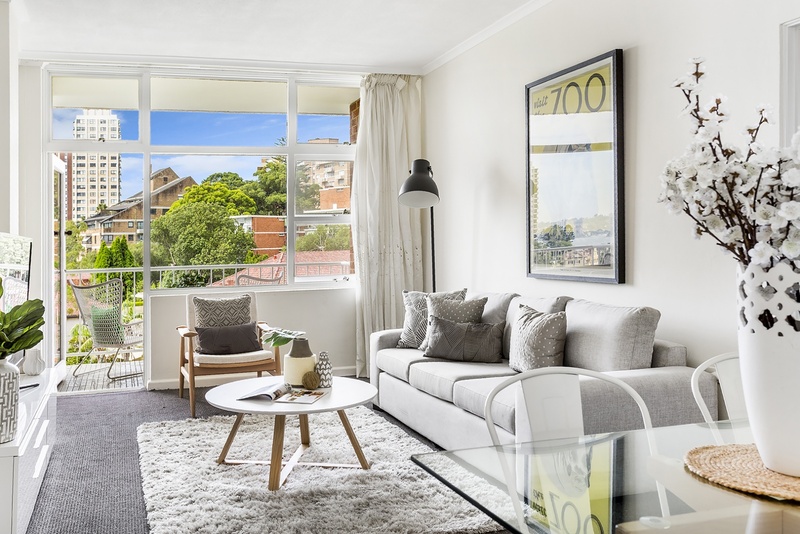 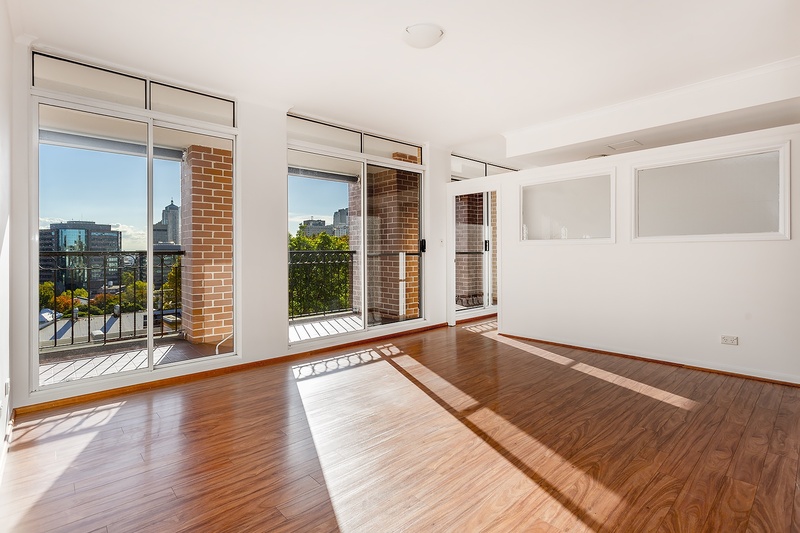 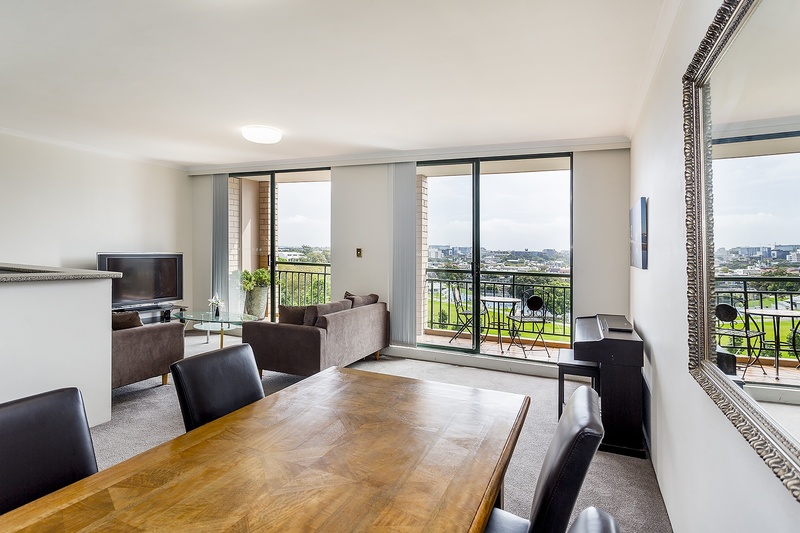 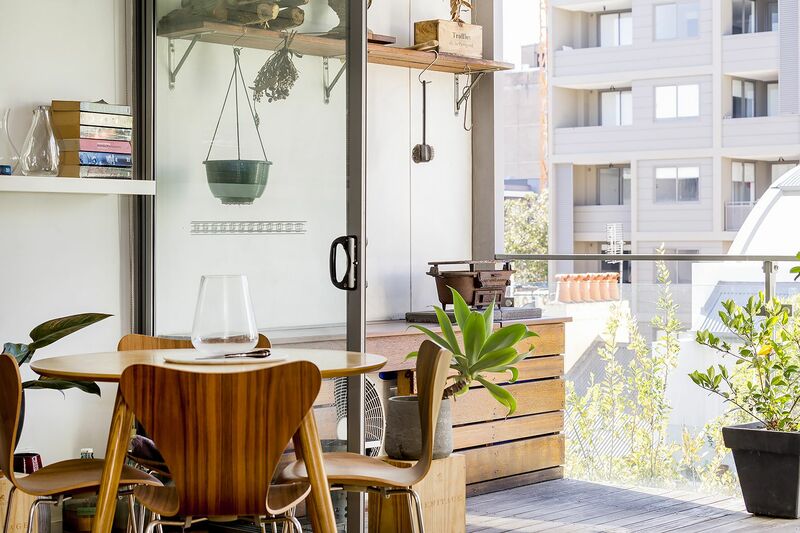 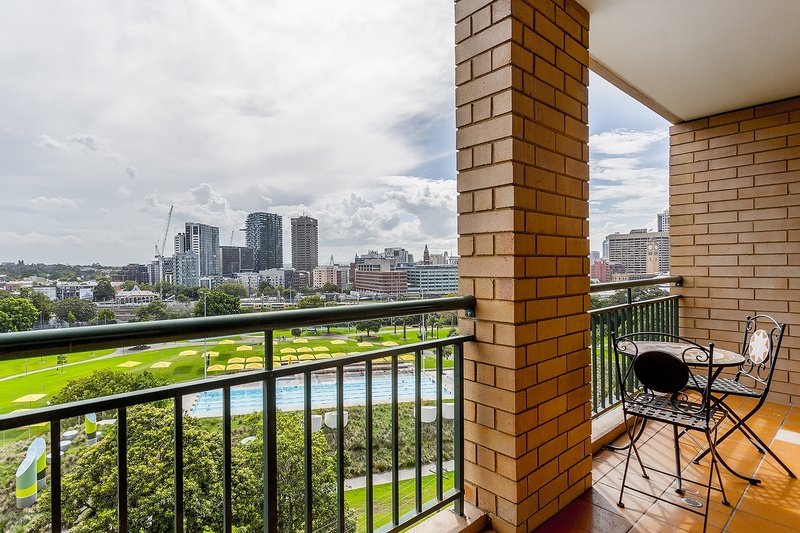 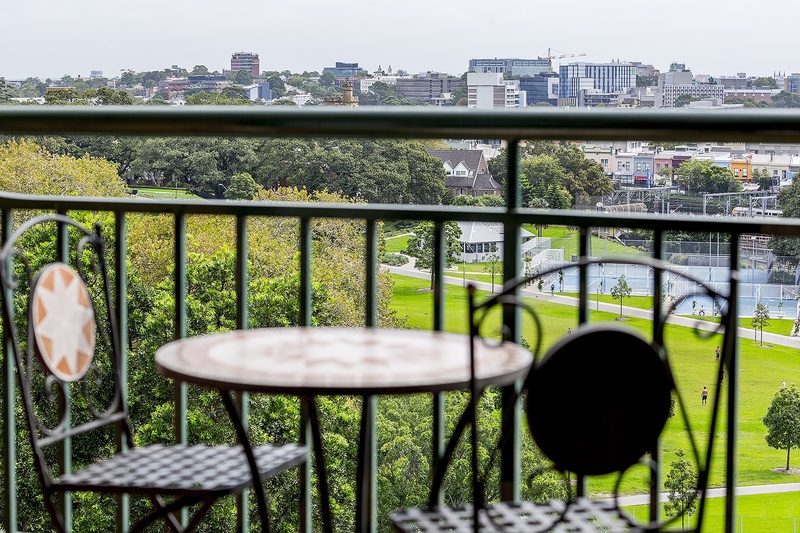 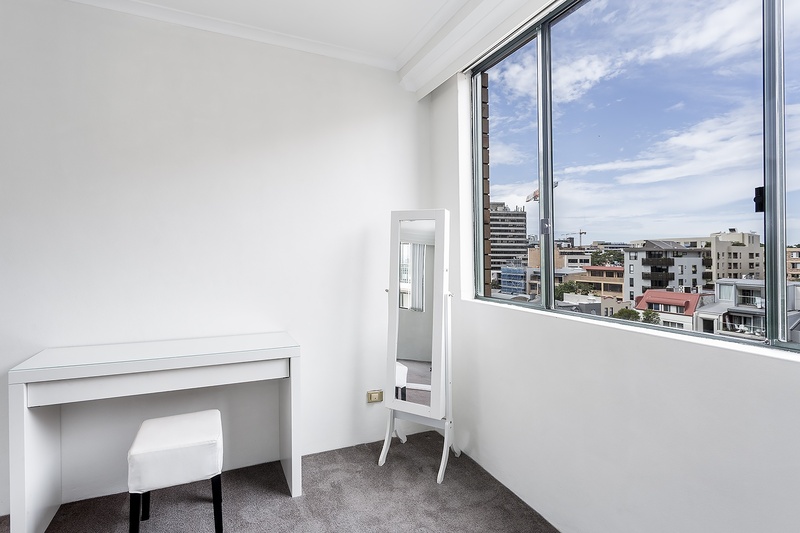 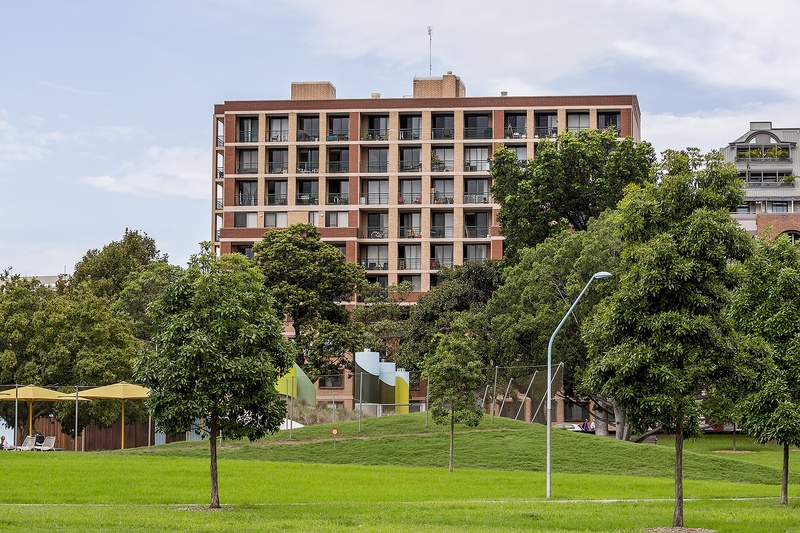 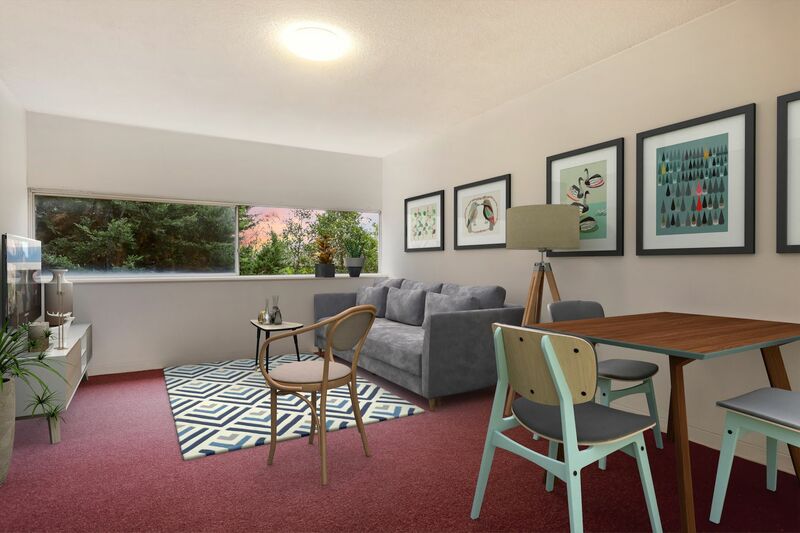 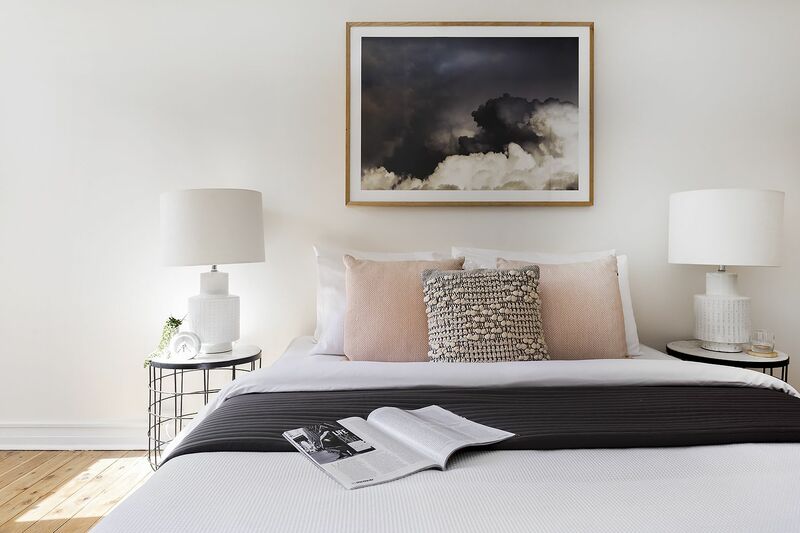 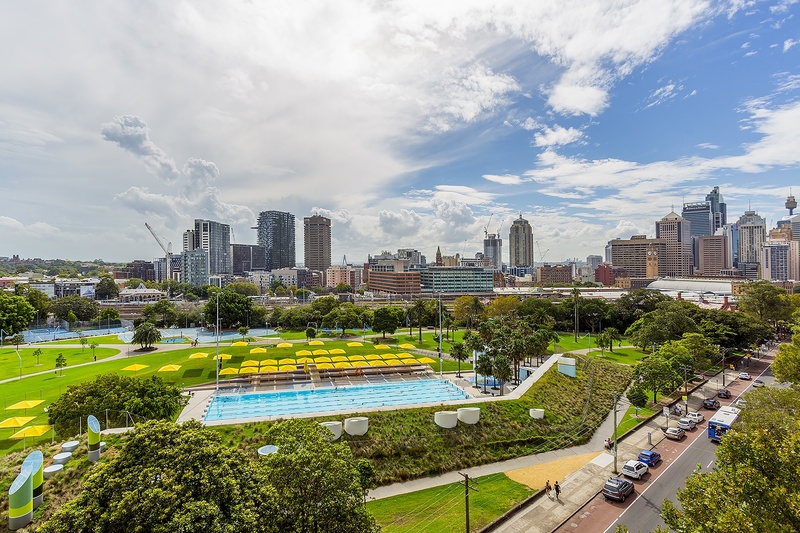 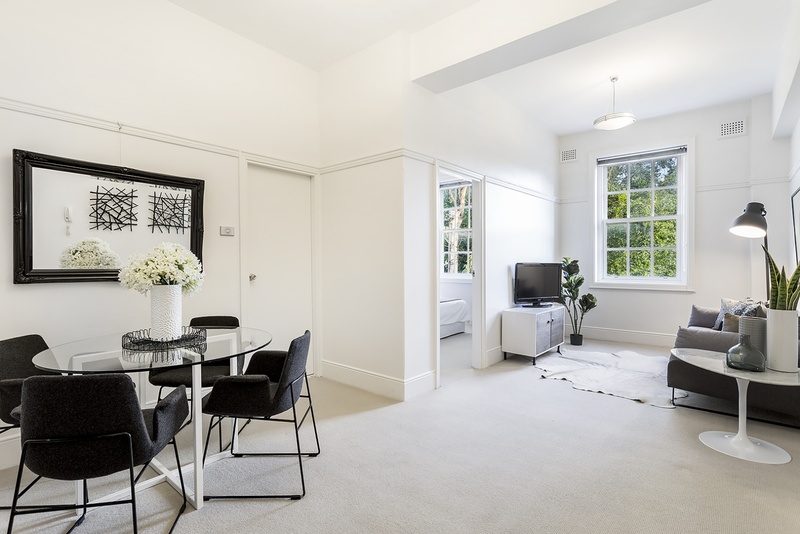 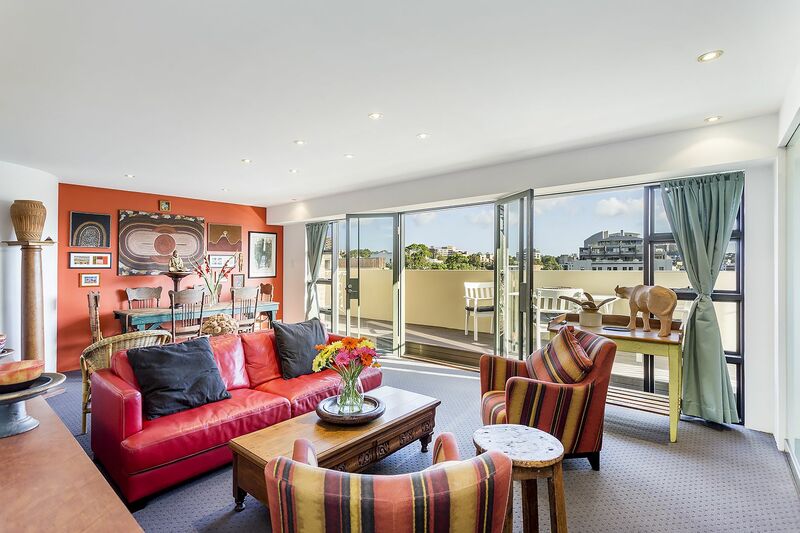 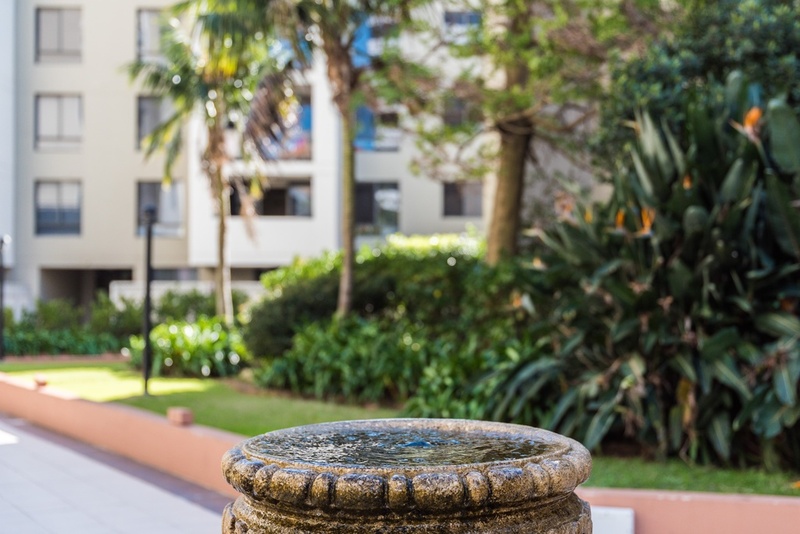 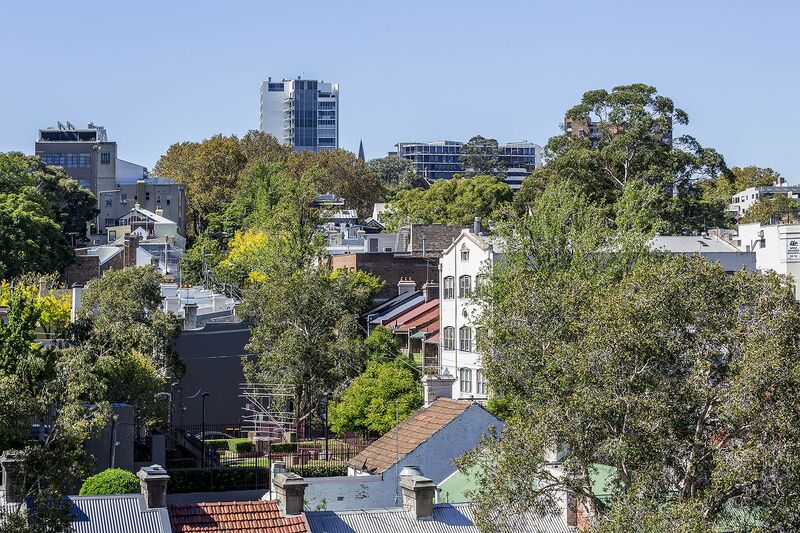 Set within the highly sought after ‘Princes Gardens’ on the fringe of Surry Hills, this impressive split level apartment is further enhanced by an open outlook and never-to-be-built-out views towards the city, Sydney Uni and beyond. 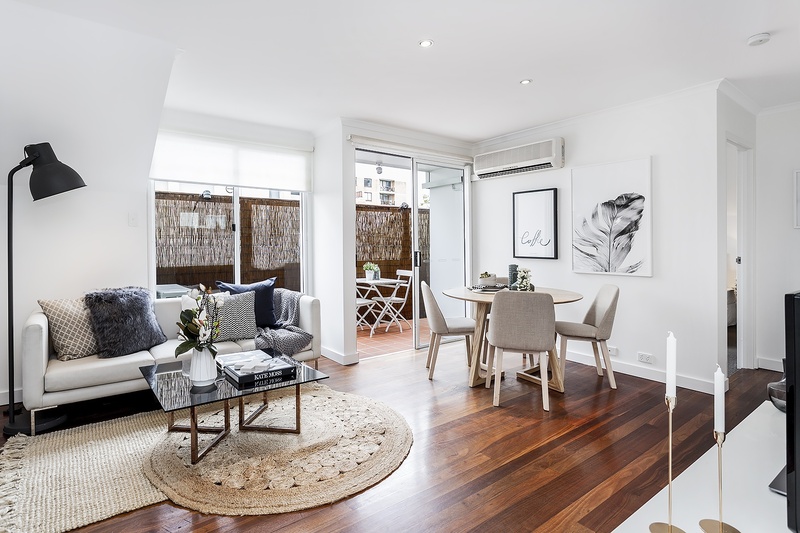 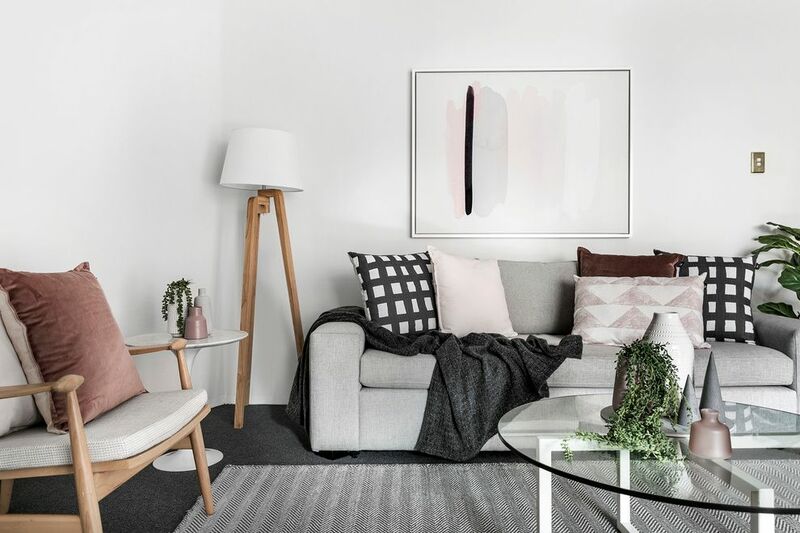 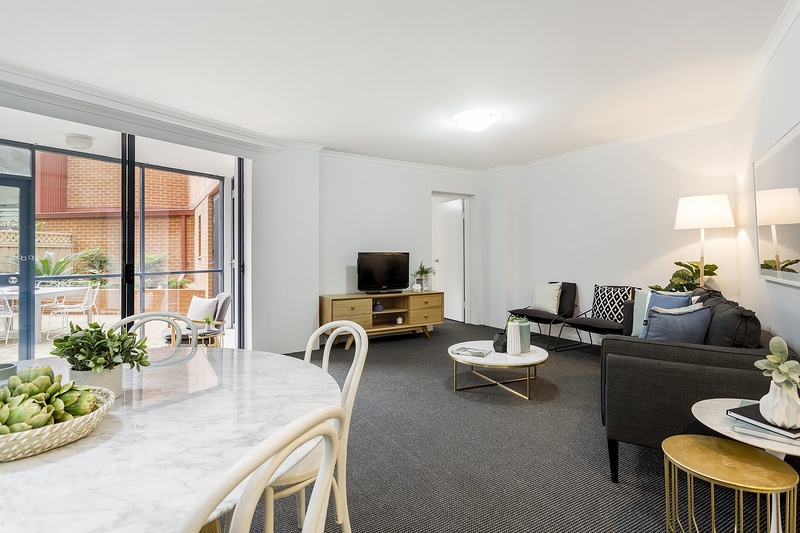 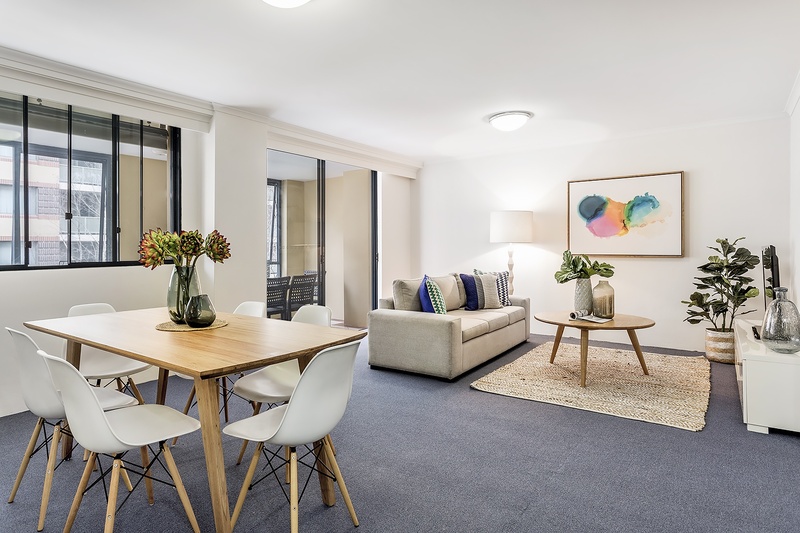 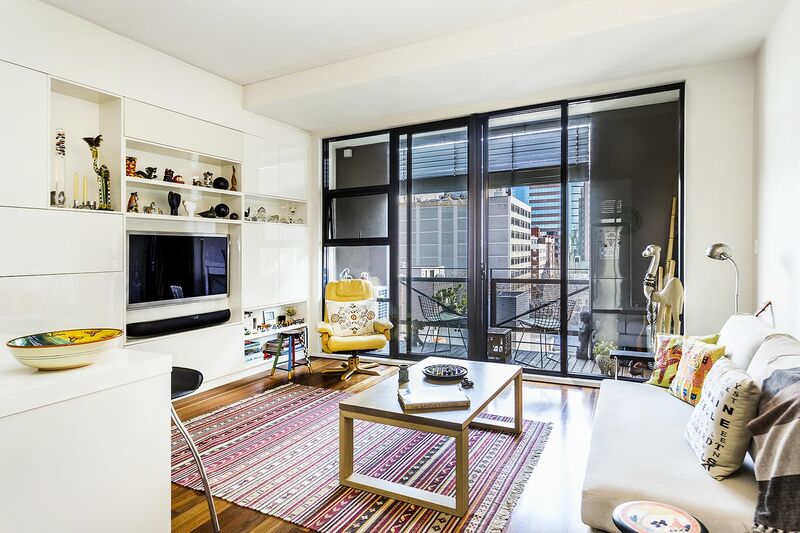 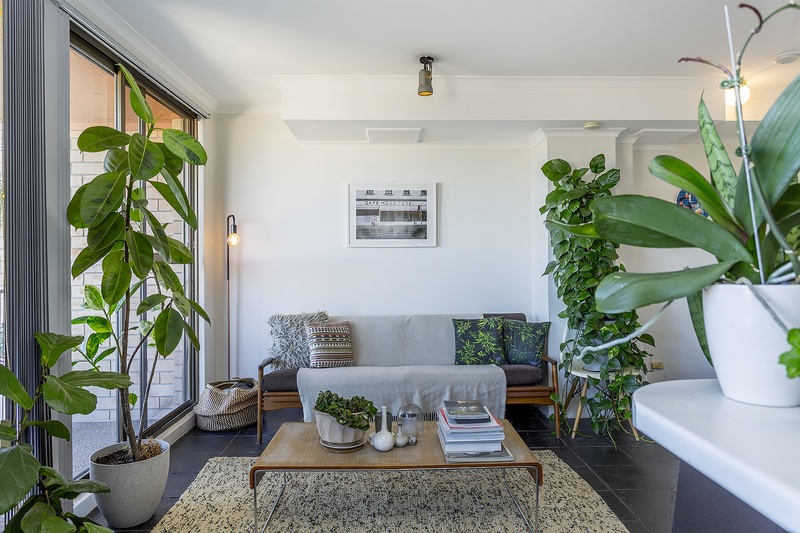 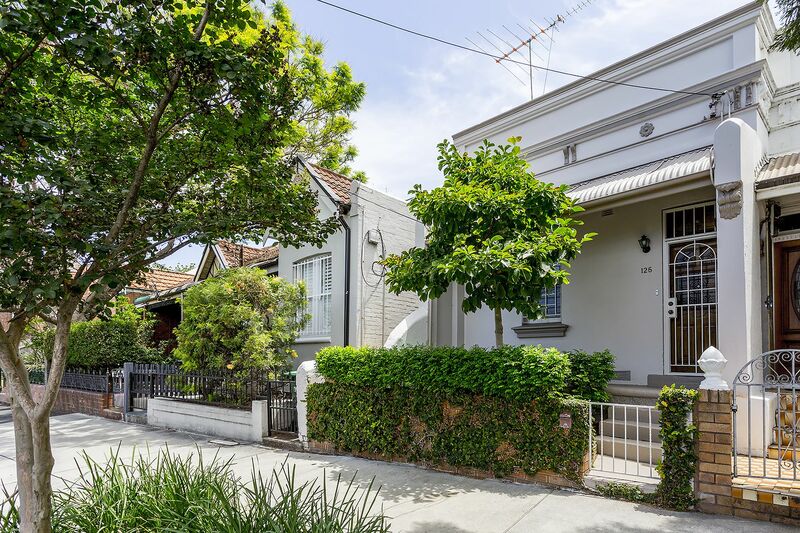 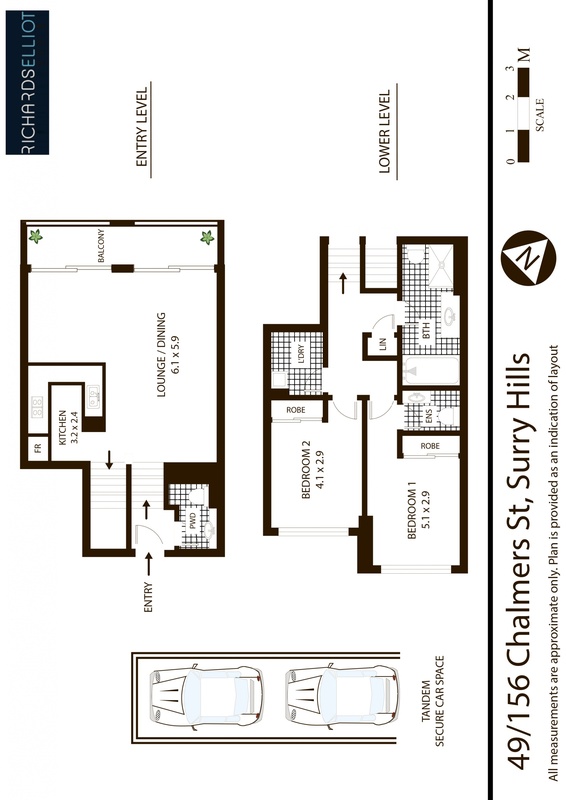 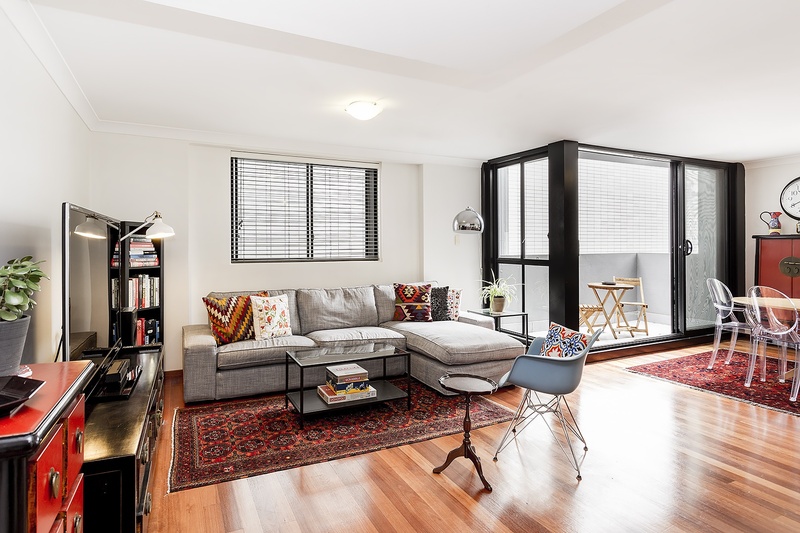 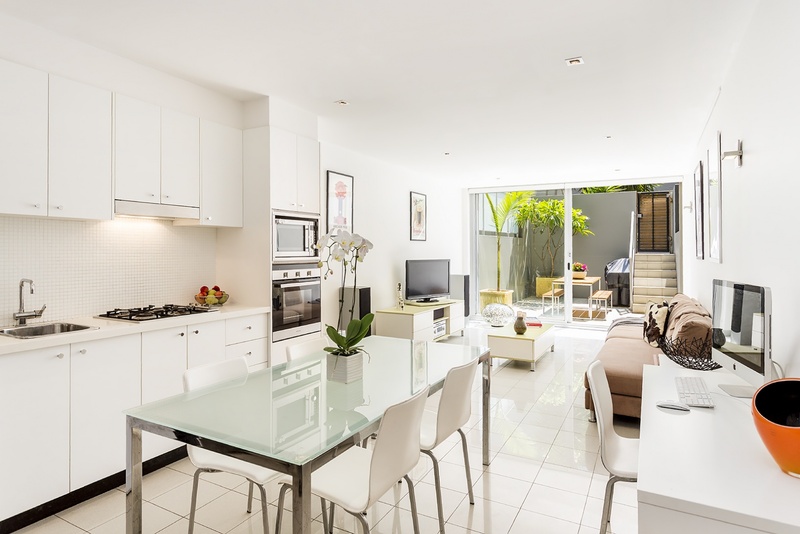 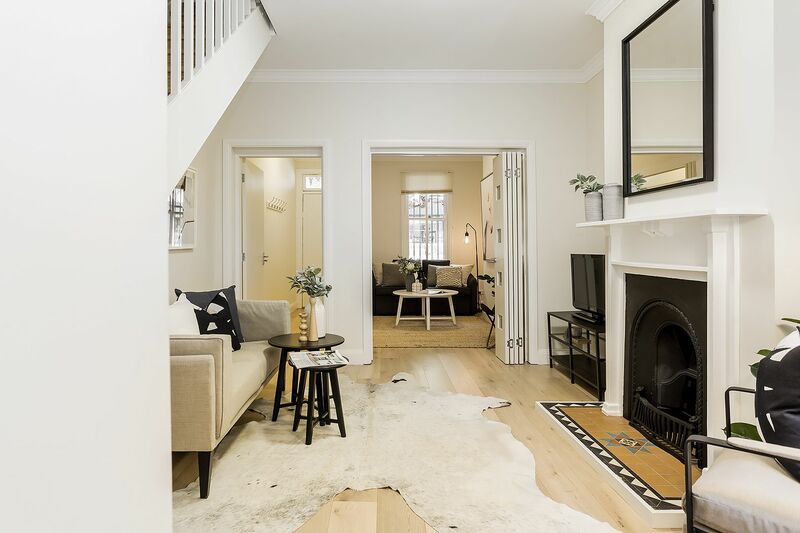 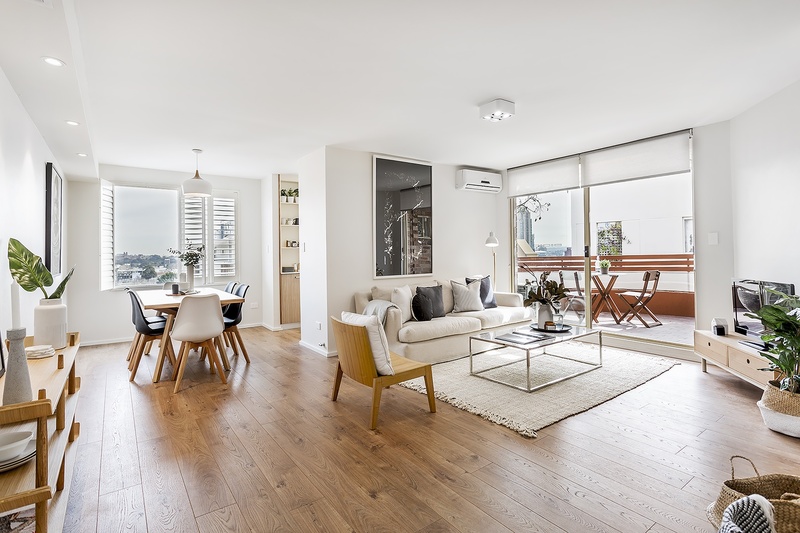 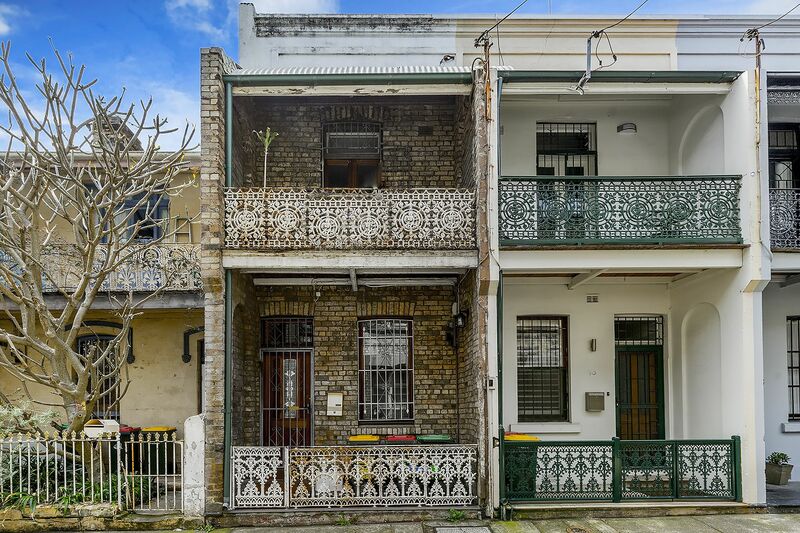 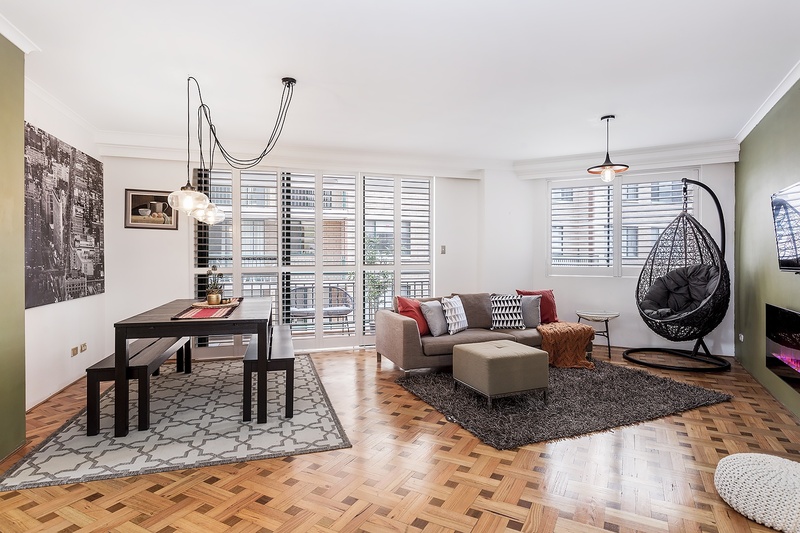 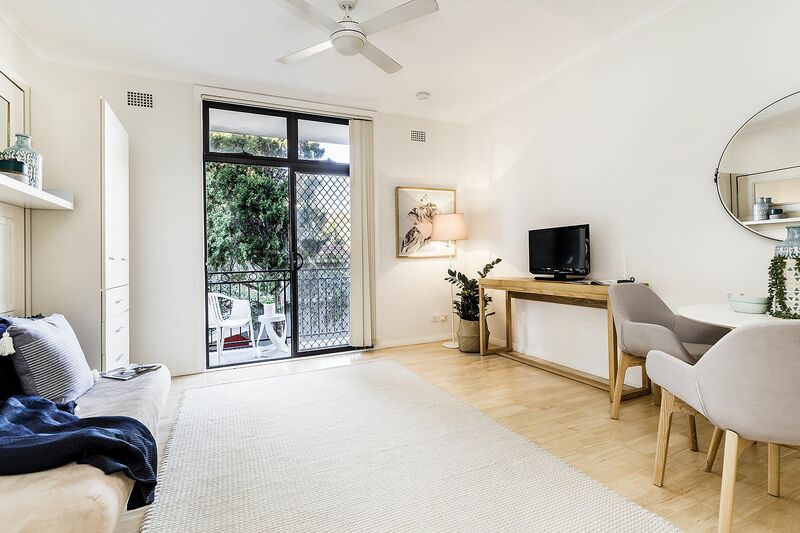 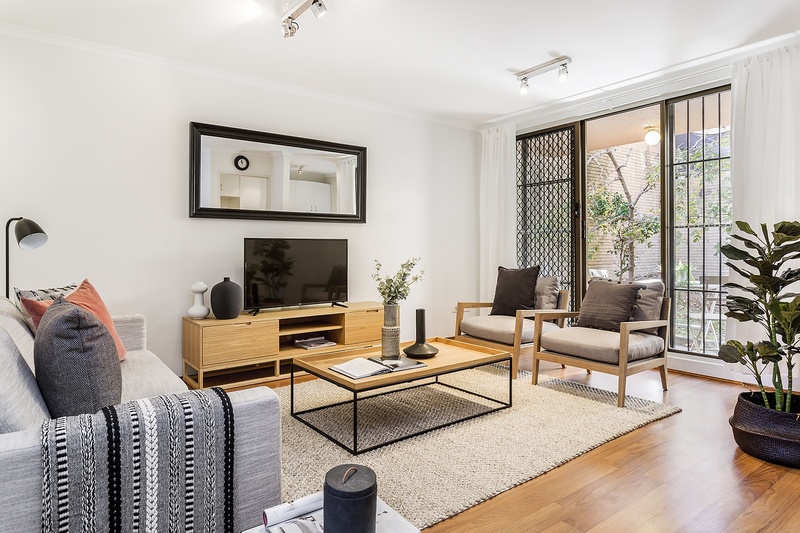 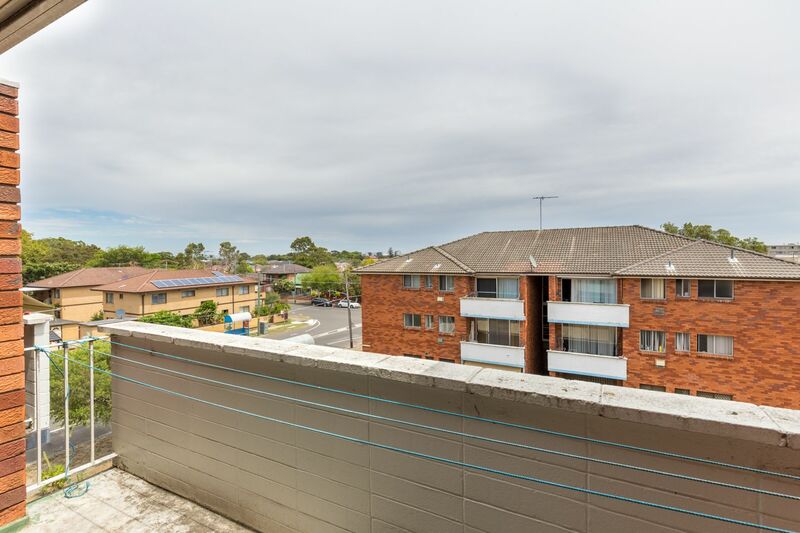 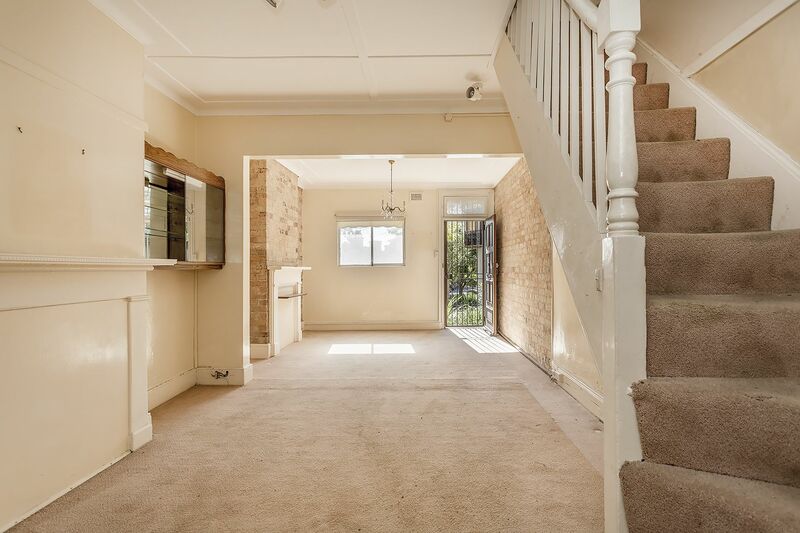 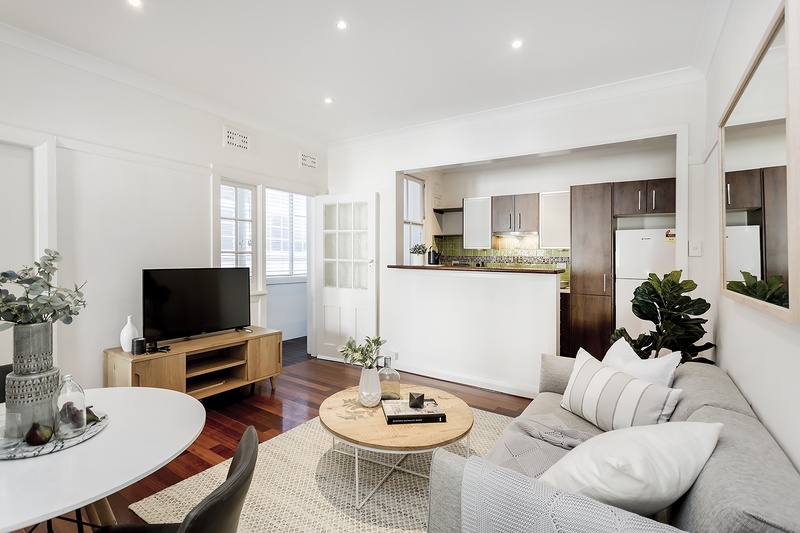 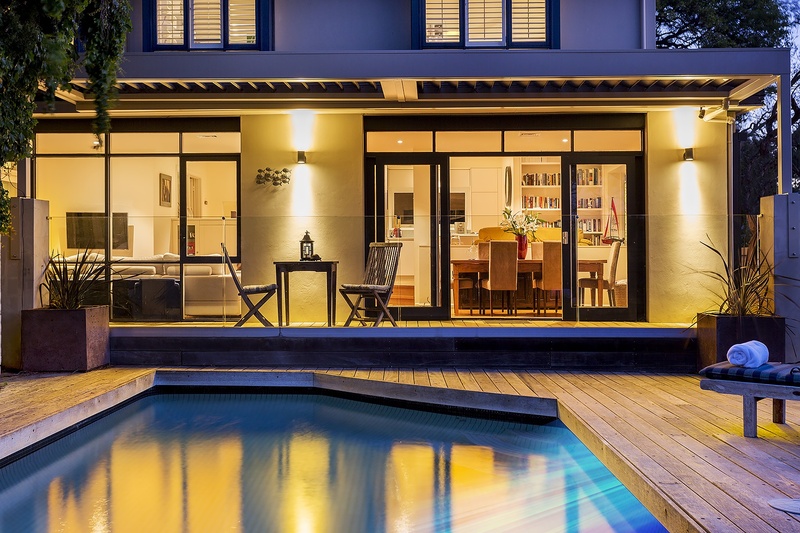 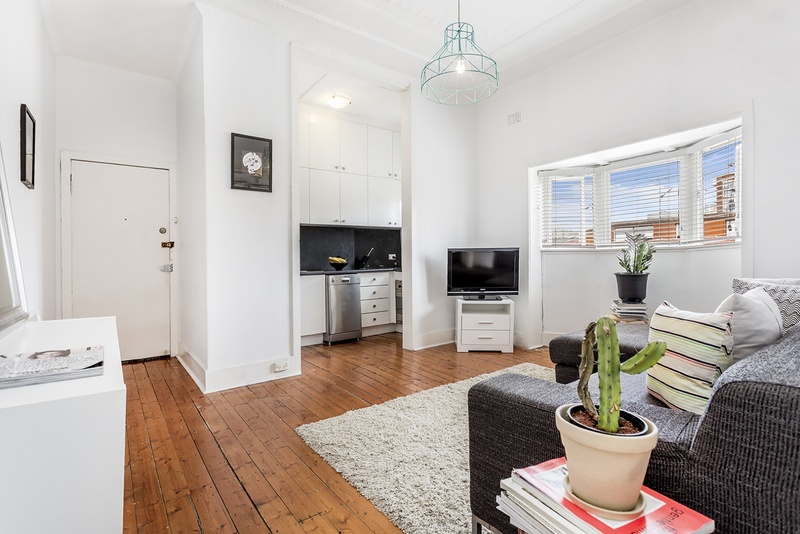 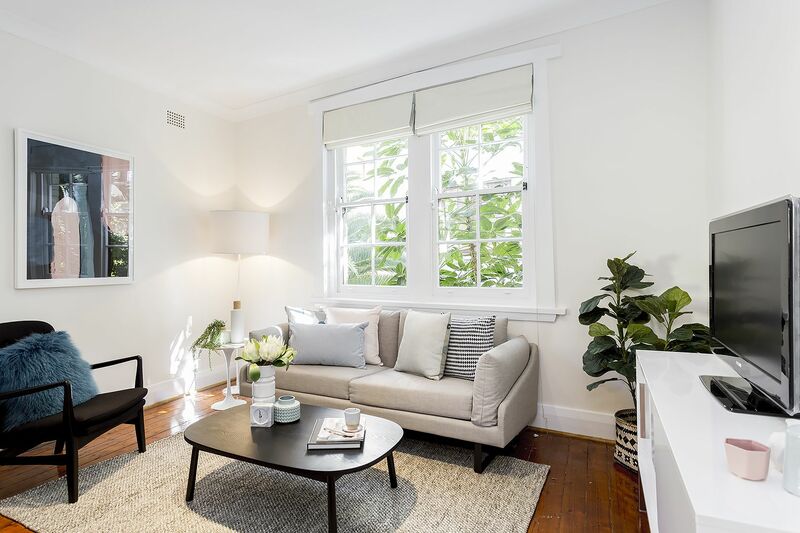 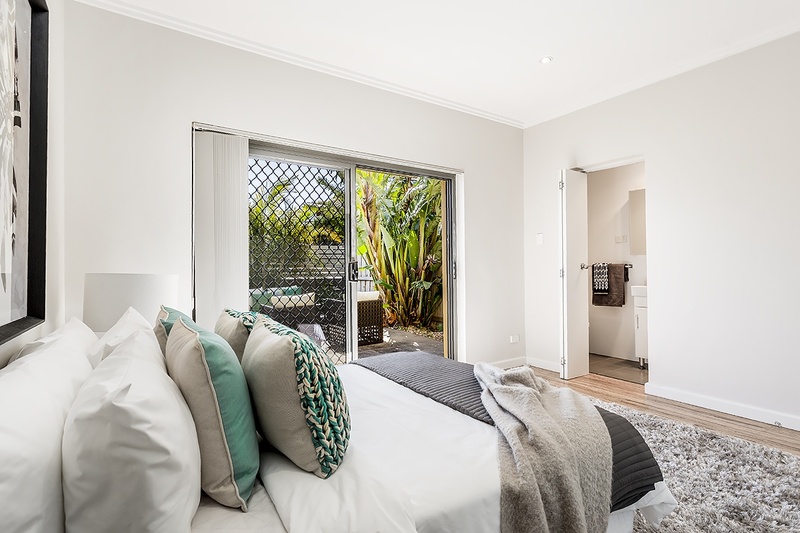 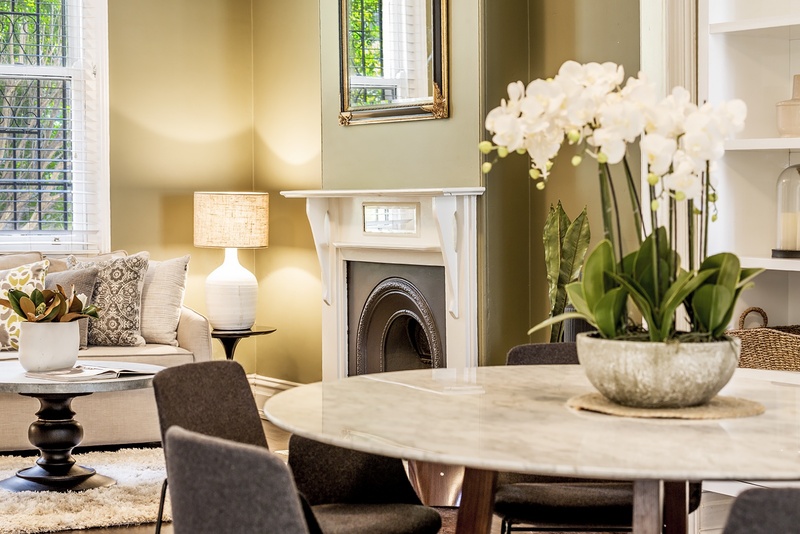 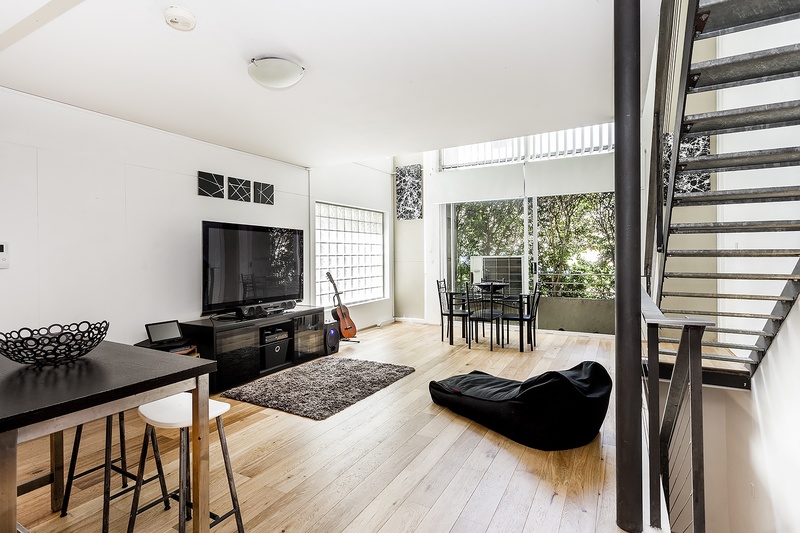 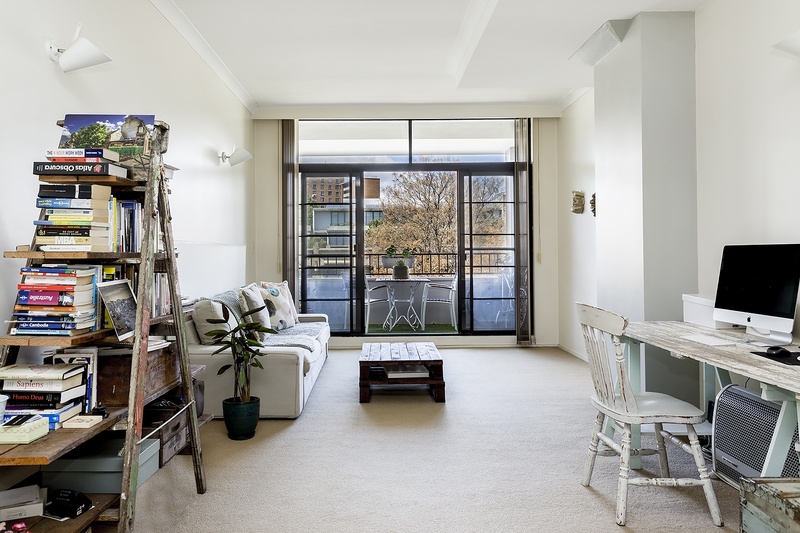 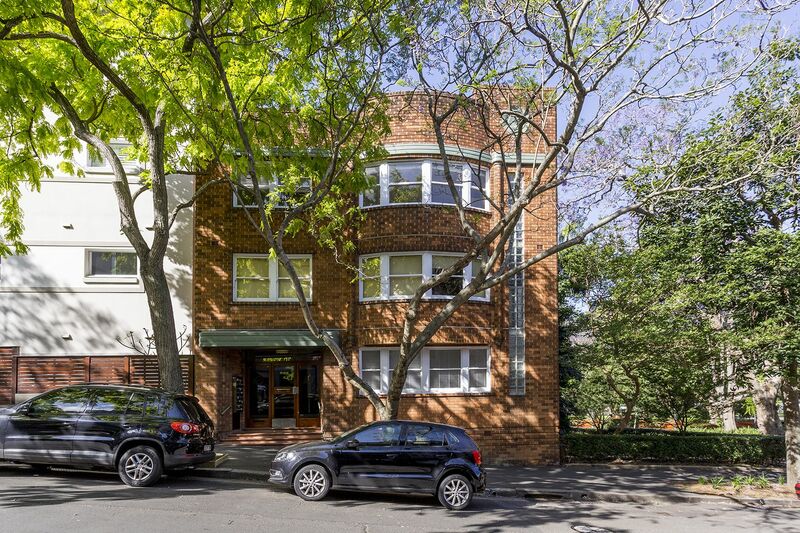 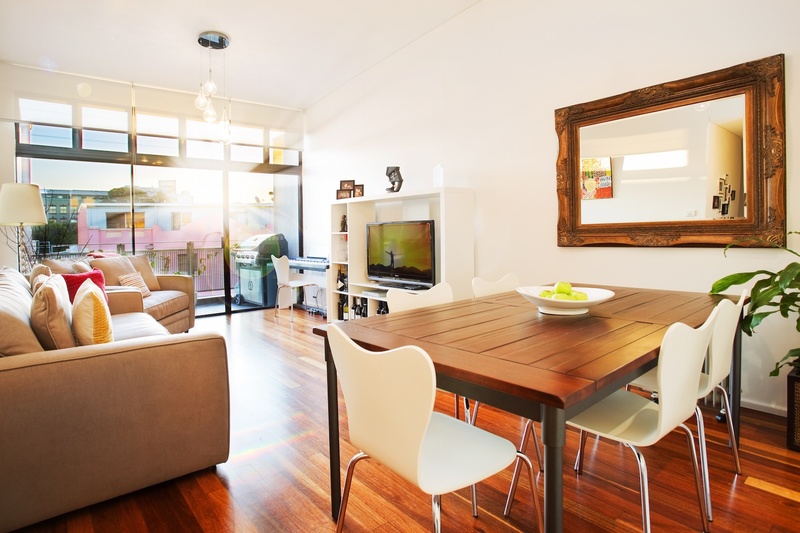 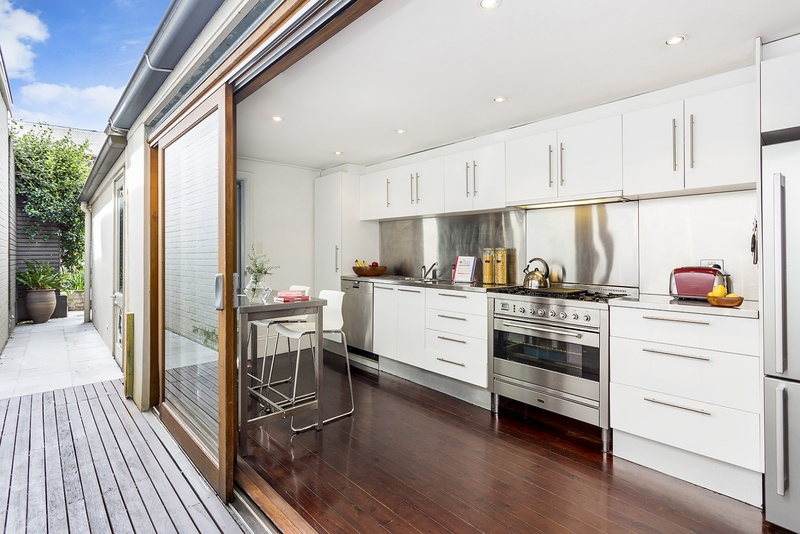 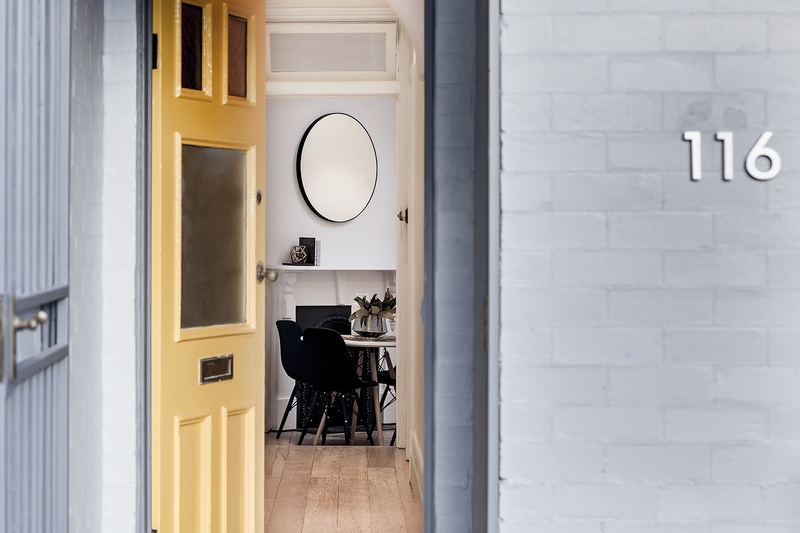 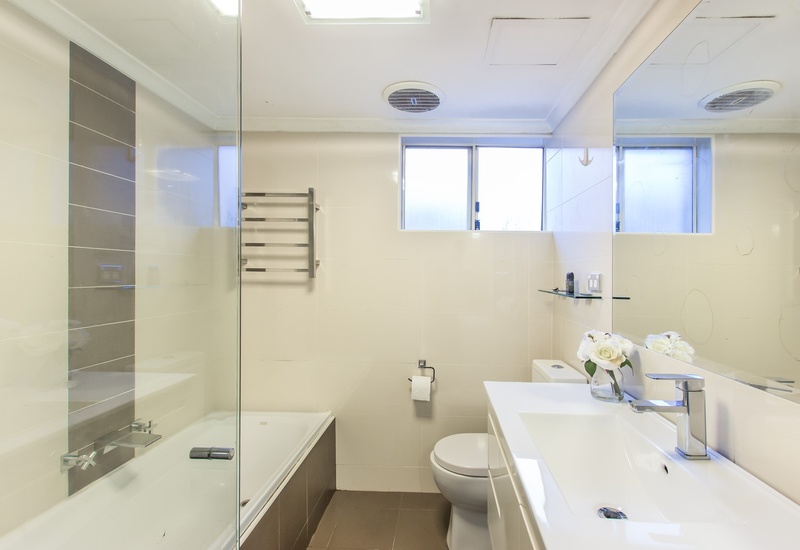 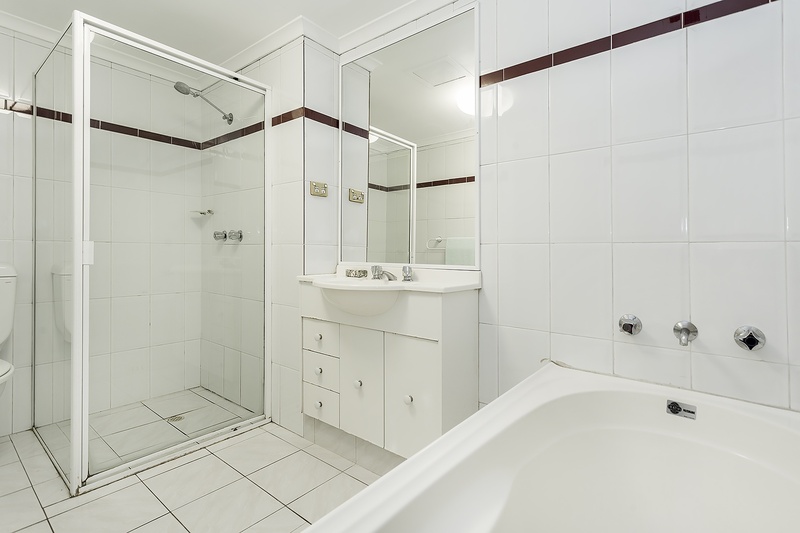 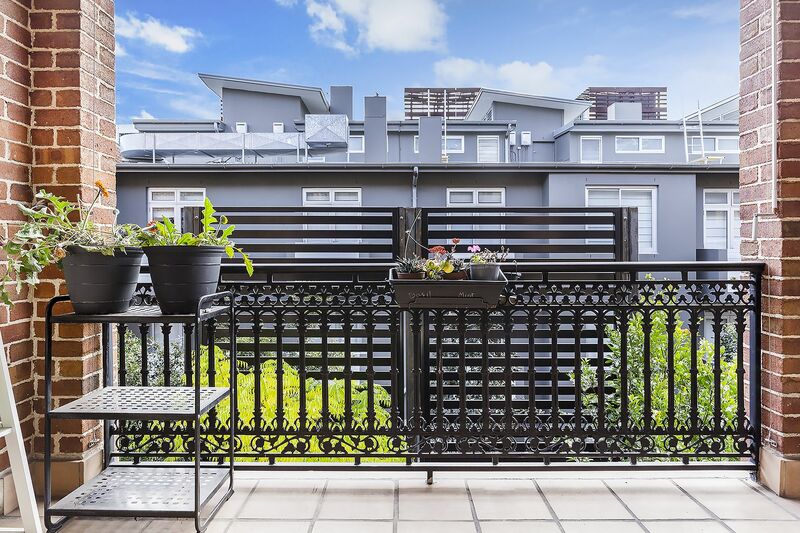 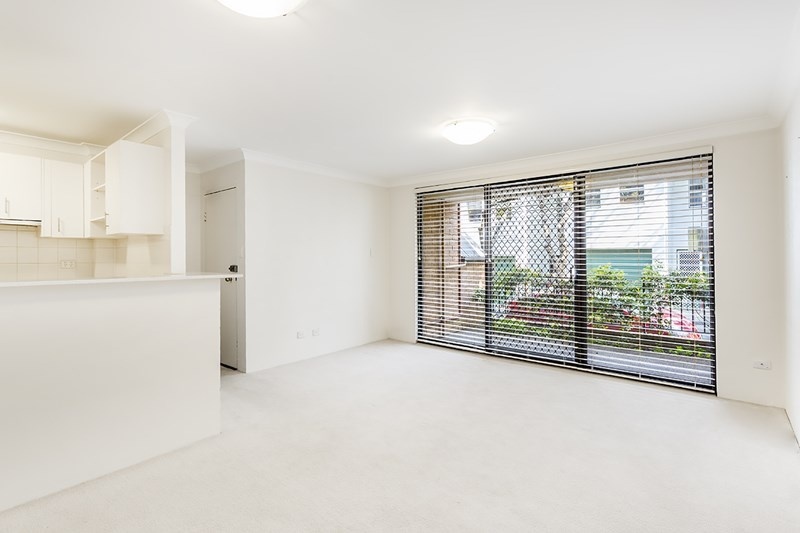 Boasting an easy care floor plan and enjoying plenty of natural light (dual aspects NE and Westerly), here is an excellent opportunity for both home buyers and astute investors to buy into a superb part of Surry Hills. 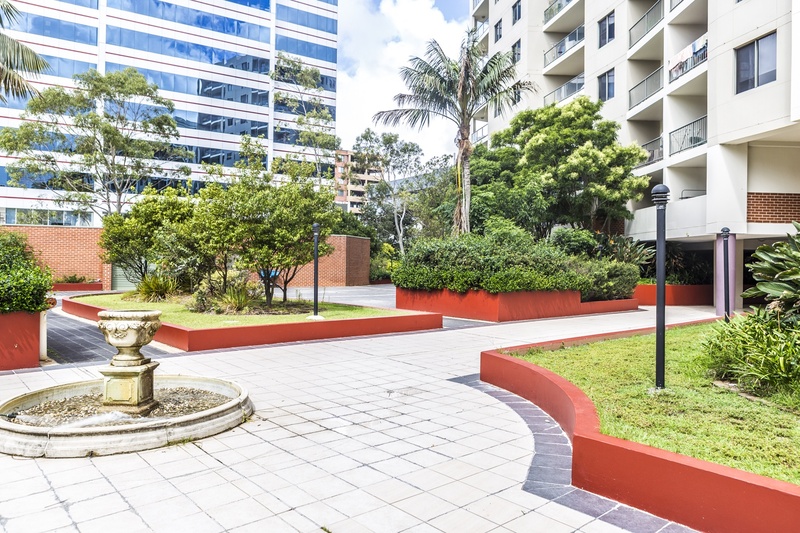 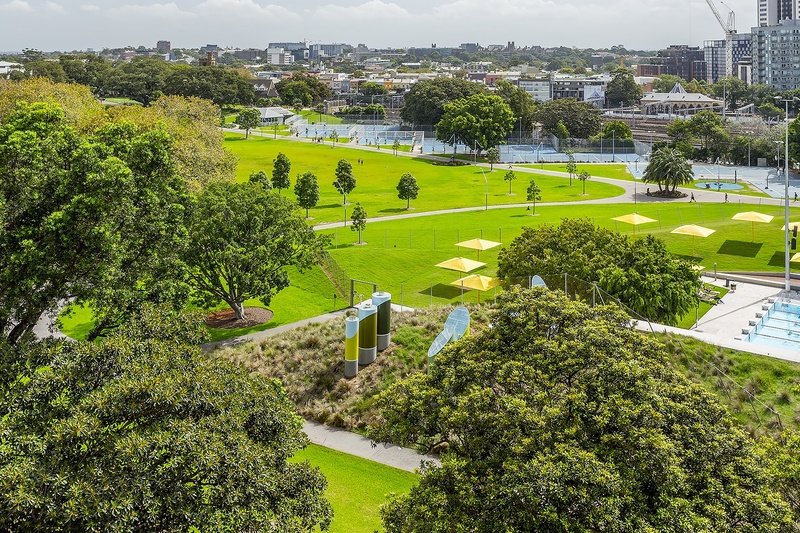 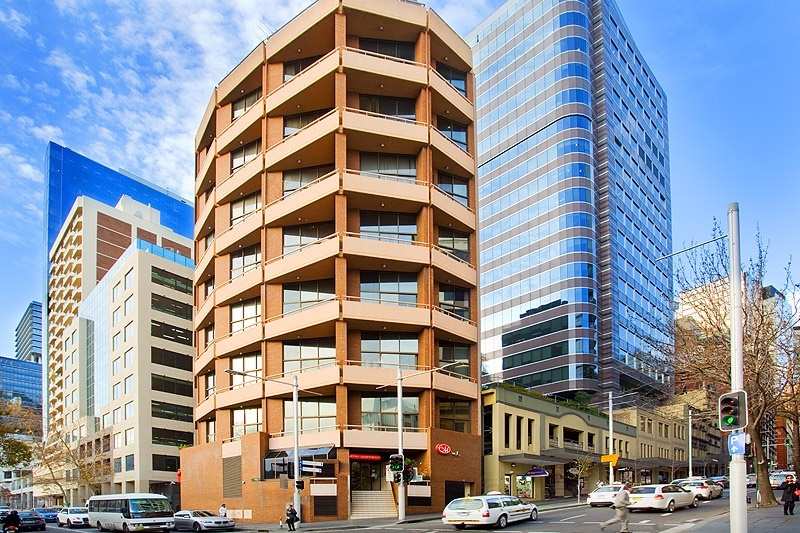 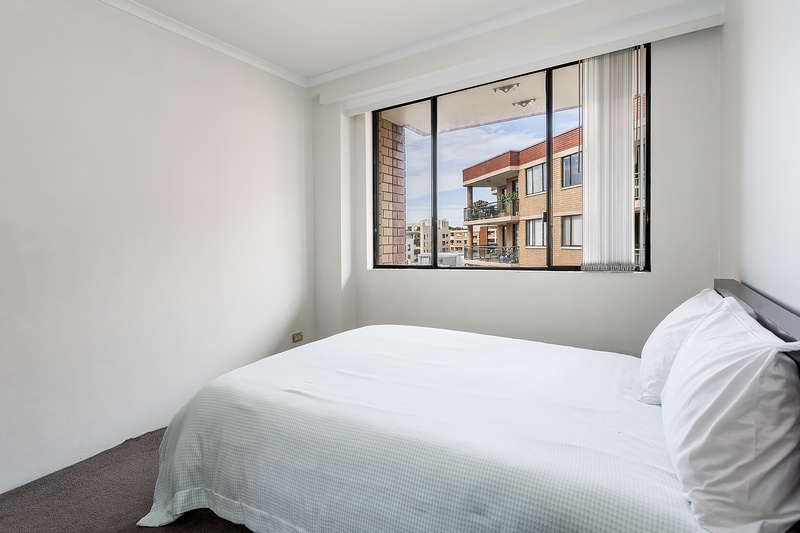 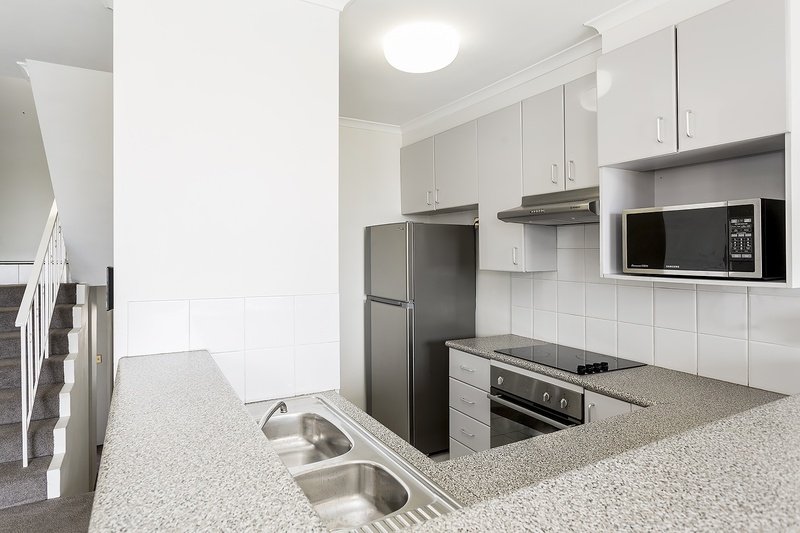 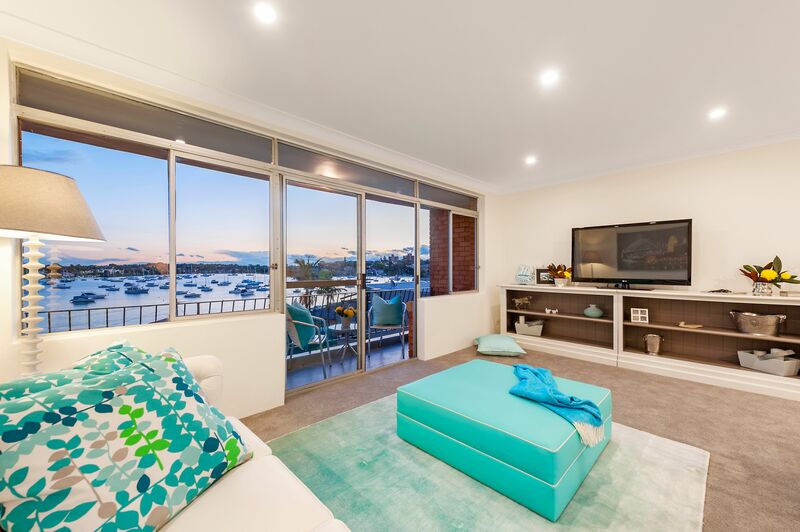 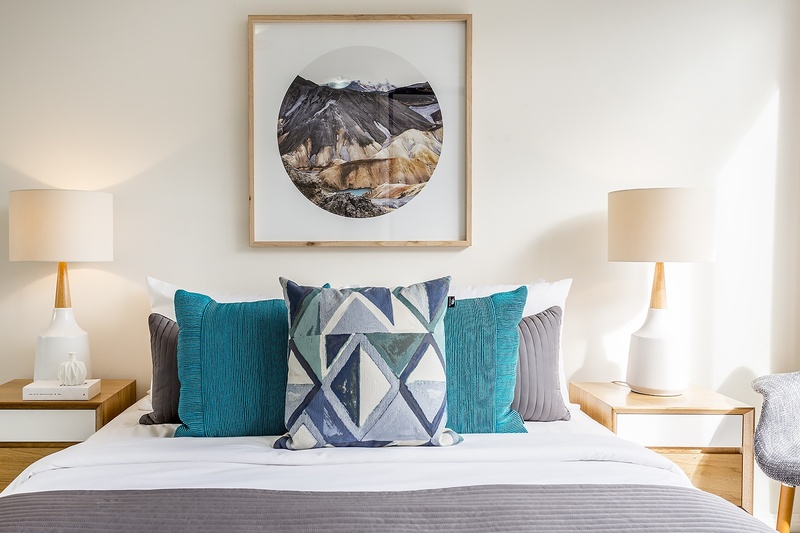 Perfectly located opposite the recently updated Prince Alfred Park, footsteps to buses and trains at Central and moments to shops and cafes.